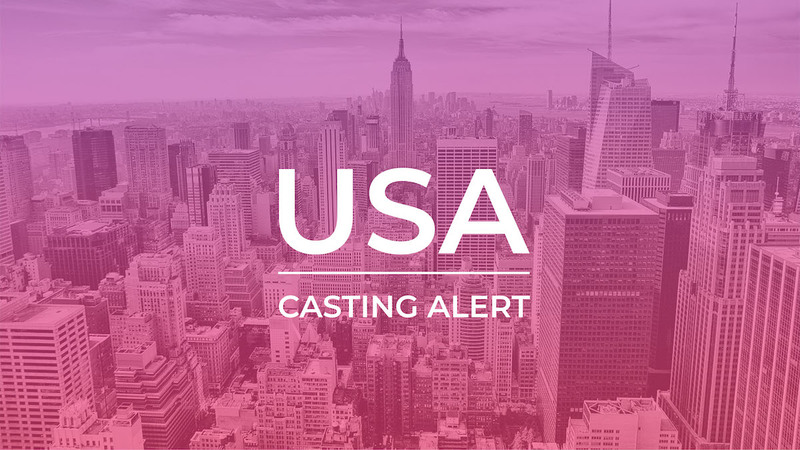 Now casting the following roles for a commercial with auditions this Monday, April 15th in Austin, Texas. Male, 40’s-50’s. Must be Japanese. If you have knife skills it’s a plus. Female 30’s, Must be Japanese. She is a waitress in a sushi restaurant.